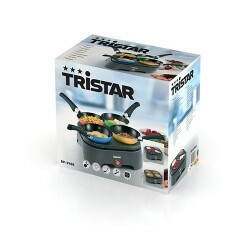 After fondue or raclette, discover this friendly and original device, put the wok on the table and everyone prepares his own to his taste! 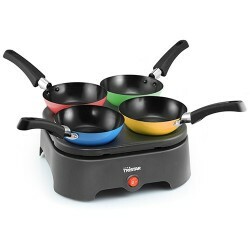 This modern wok set includes 4 coloured pans, 4 spatulas and one spoon. 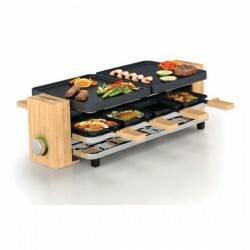 Without the pans, the griddle can be used to prepare 4 delicious crêpes. 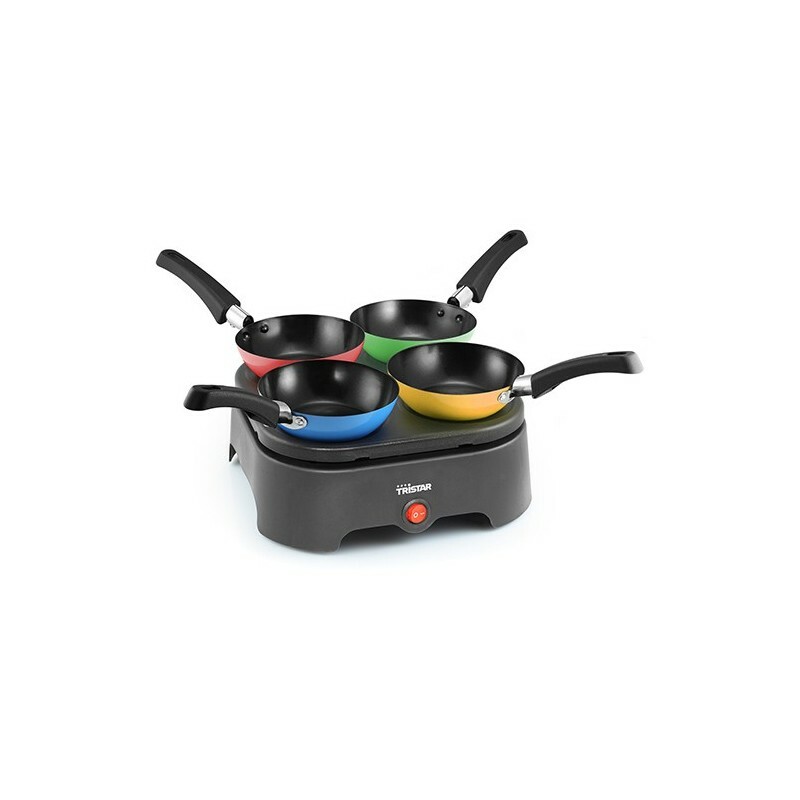 The wok set is a guarantee for a pleasant and varied meal. 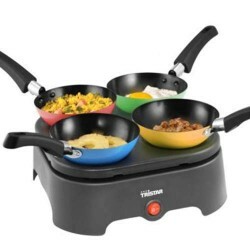 The wok device for the table is a selection of my local delicatessen for cooking. 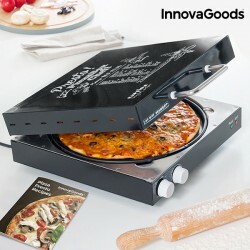 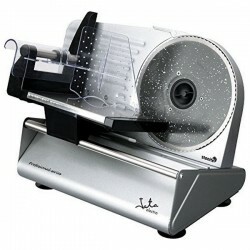 By buying this product you can collect up to 44 loyalty points. 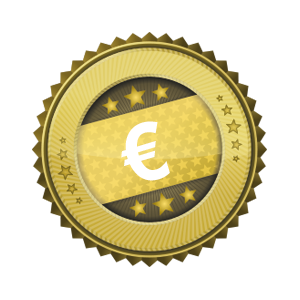 Your cart will total 44 points that can be converted into a voucher of €3.52.